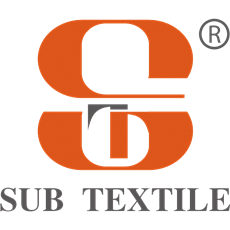 Subtextile® is a coating factory with our own R&D division, 3 coating line for normally production daily. 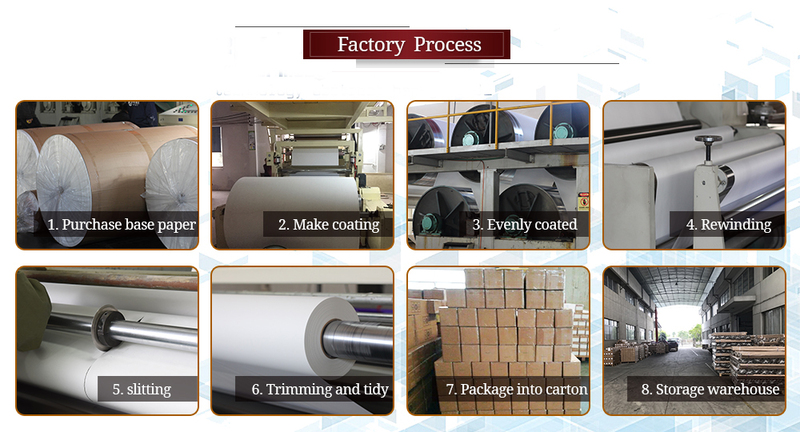 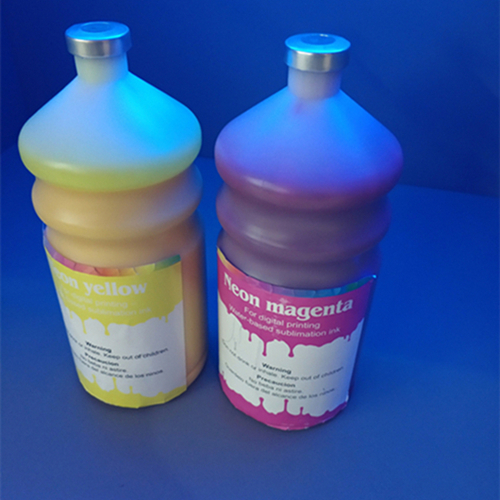 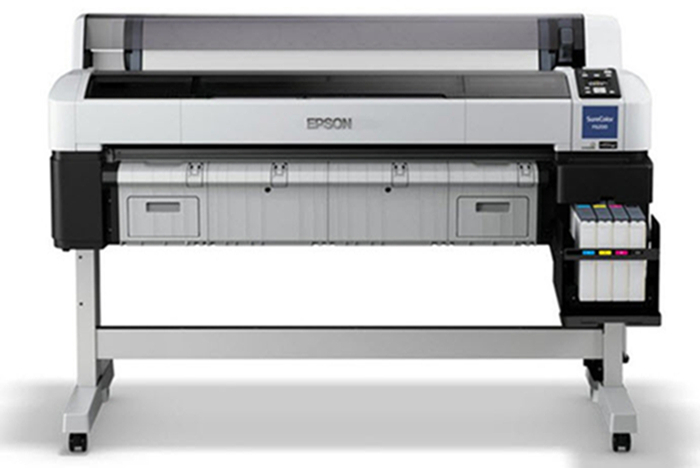 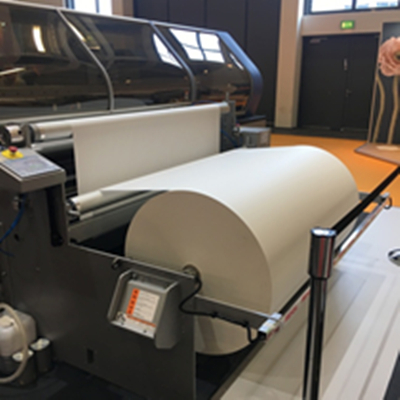 The coating machine max can coat 3.2m wide sublimation transfer paper. 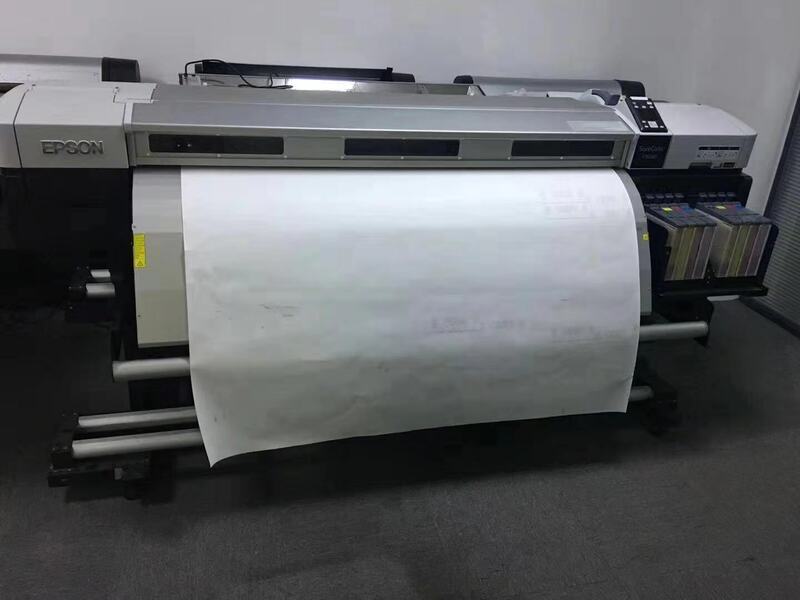 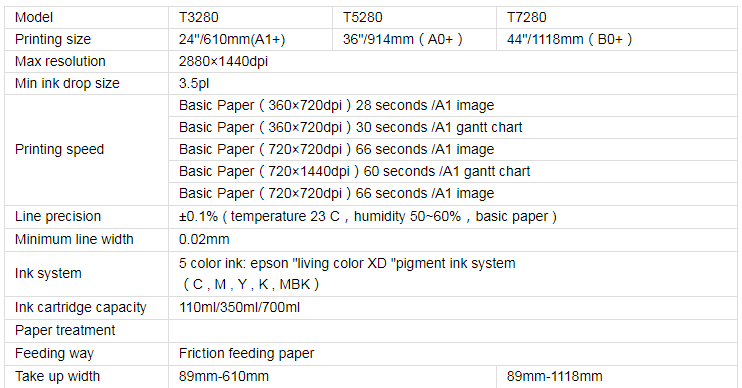 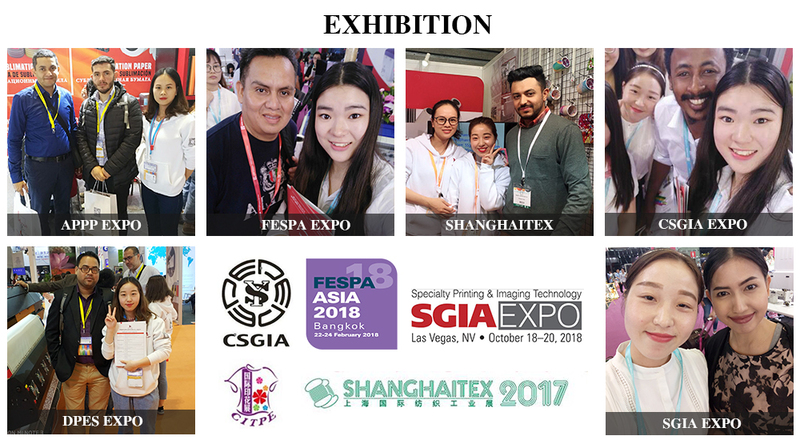 And we have 2 automatic slitting machines, which can make Mini Jumbo roll sublimation transfer paper and Jumbo roll sublimation transfer paper.